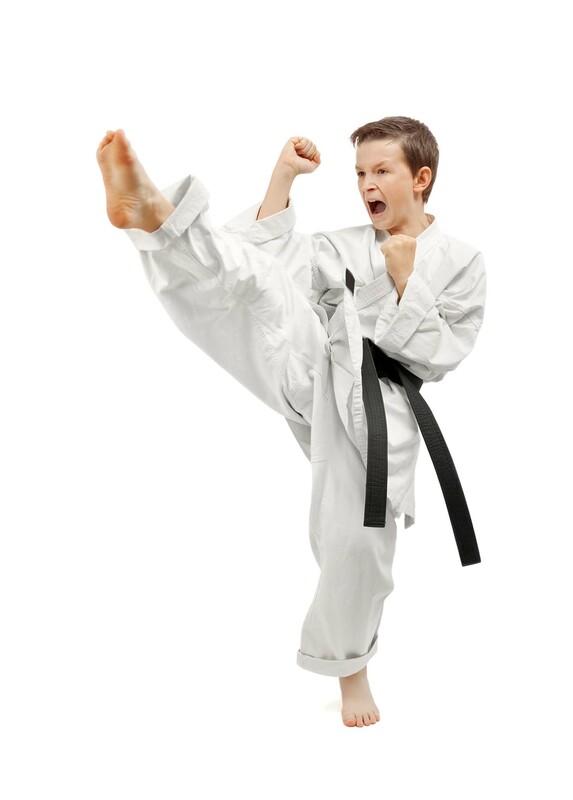 By providing quality martial arts instruction, support and recognition for our students, Ignite Martial Arts is teaching leadership skills and building confidence by creating a positive and supportive community of families who enjoy an active lifestyle and are making a difference in our neighborhood by inspiring others to live their best life. We are proudly affiliated with the NMAA (National Martial Arts Alliance) an organization based on the principles of Integrity, Respect, and Excellence. All of our programs are designed to not only challenge our students physically, but also to instill in the valuable Life Skills everyone needs to be successful in life. We are not in the business of just teaching self defense and fitness. We are in the business of developing future and present leaders with the confidence to set and achieve their goals. 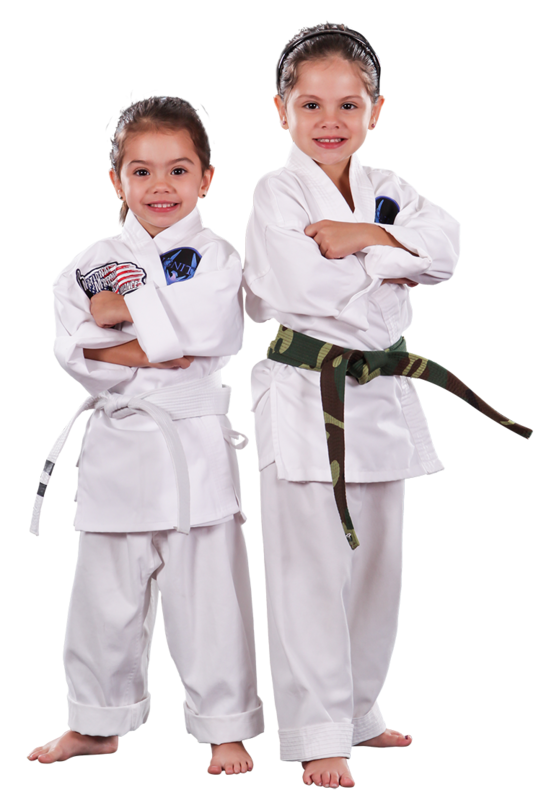 My granddaughter has been training at Ignite for almost two years, and my grandson for almost one year. The new facilities are modern, clean, and very inviting. The instructors really care about the students, and take time to work with every kid on an individual basis. I highly recommend Ignite, and I am very picky because I was an instructor many years ago! Hi all. Just want to give a shout out to one of my favorite places. My 11 year old son getting his black belt was an awesome four year journey that the ignite staff has taken with us. My favorite thing is the family atmosphere that Kristen Medina strives to create. The new studio is a bright and airy place to work out. I know this because I kept my promise to my son to join when he got his black belt. If you’ve been thinking about an activity that the whole family can enjoy and benefit from, come check out a class.